NEW! 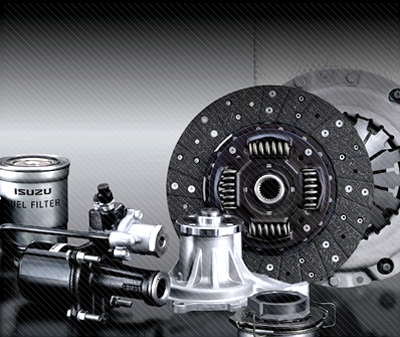 – Our brand new online parts store is now open! Click here to browse our catalog. Conveniently located off U.S. RT. 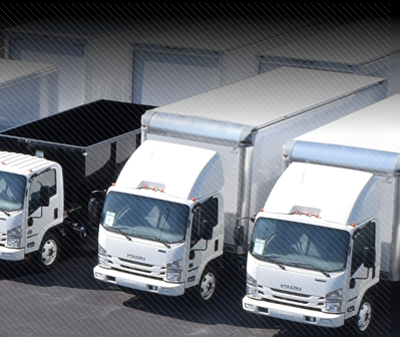 1 in Morrisville, PA TruckSmart Isuzu is a full service commercial truck dealership with both new and reconditioned vehicles for sale. 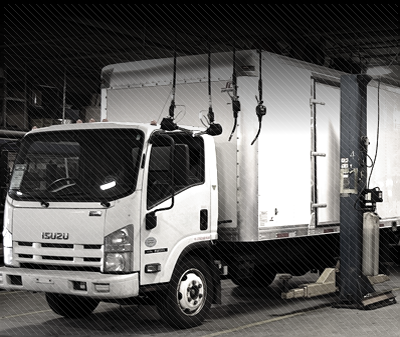 We offer service and geniune parts for your Isuzu commercial truck as well as parts, accessories and service for all makes and models of commercial vehicles in our 21,000 sq ft. state of the art facility. We offer customers the unique ability to buy, sell, lease, upfit and service vehicles from a single location. TruckSmart Isuzu is looking for Diesel Technicians.